I never expected to write this very personal book about aged people and nursing homes. My late wife and I had extensive experience with these facilities in connection with our parents in the 1960s and 70s. These were sobering experiences for several reasons. 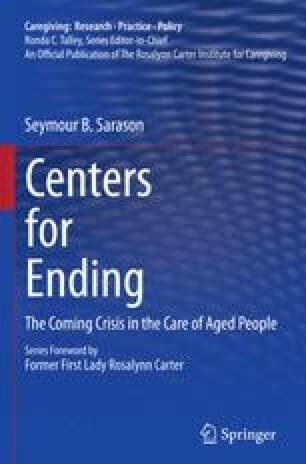 The first was that what passes for care of old people was impersonal and devoid of any attempt to keep the minds of residents active, to prevent retreat into a private world that stayed private until they died. Their “bodies” were never neglected but their minds were.